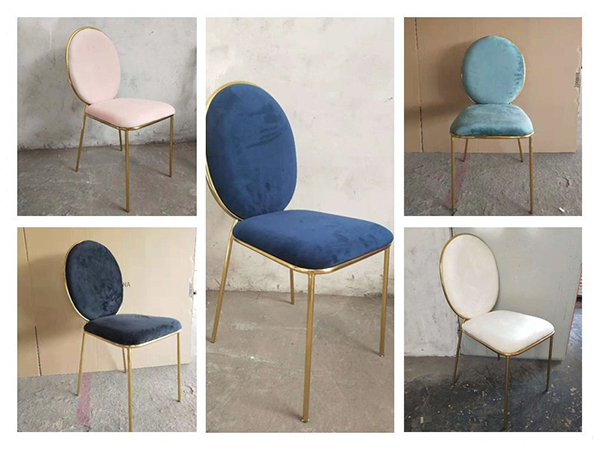 Stainless steel frame with fabric or leather upholstery stay dining chair,iron with coating finish is alternative style,which is much cheap,there are many colors for choice. 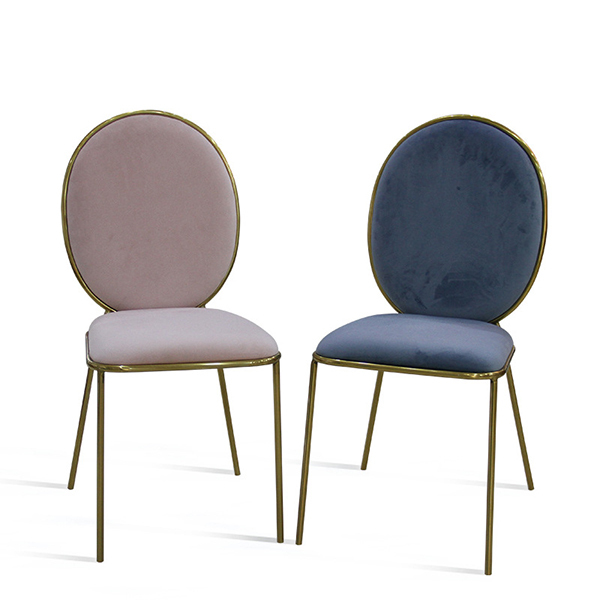 The stay dining chair is designed by Nika Zupanc,our chair is a little change from the originals.It is made from high quality stainless steel with fabric or leather upholstery,with gold plating surface treatment.Iron frame with coating finsh is also available,outdoor use fabric is possible if required. 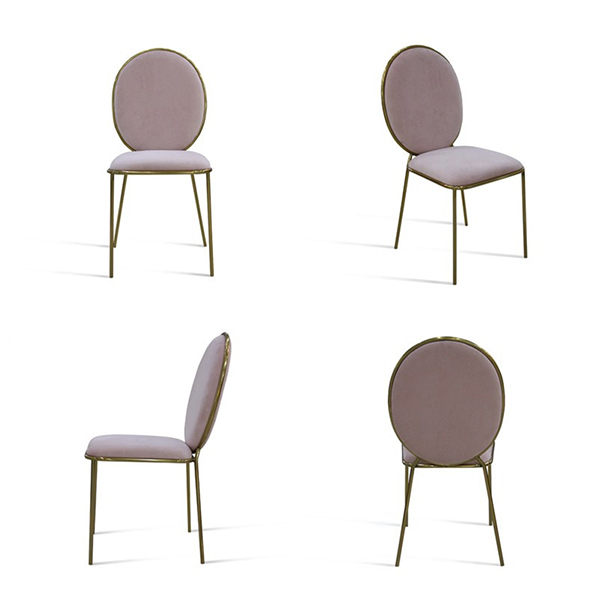 The elegant and simple design of this stay dining chair attracted many special occation designers,this stay dining chair always appear in wedding venues,fashion banquet hall,dining room,etc.There are a variety colors for choice,which can match your indoor design or social theme. There are whole stay chair family for you in LENY,such as stay stool,stay armchair,stay seat sofa,etc.